Have you ever heard the phrase “guilty by association”? This phrase is used when we attribute guilt to an individual because the people they associate with are guilty. Our minds naturally do this in everyday situations. We see a group of teenagers and a few are drinking underage, so we write off the entire group as rebellious drunkards. In legal proceedings this doesn’t stand, because we attribute guilt with no evidence. In Luke 5 Jesus shares a meal with a group of people that the Pharisees labeled simply as “sinners.” Jesus was found guilty by association. The Pharisees were grumbling because why would Jesus, who claimed to be the Messiah, welcome sinners in fellowship with Him? The Pharisees grumbled at Jesus because they didn’t understand Jesus’ message or ministry. 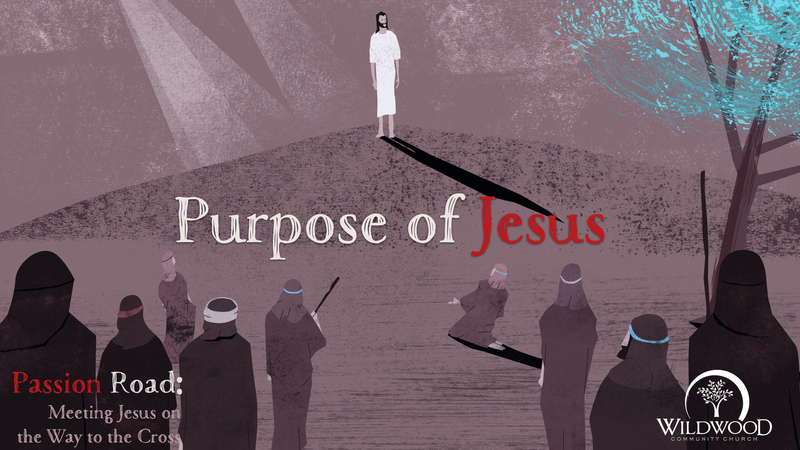 Jesus uses an illustration to help the whole crowd understand the purpose of His presence. Jesus compares himself to a physician who doesn’t seek out the healthy, but the sick. The issue was that the Pharisees had written off this group of people as condemned sinners, but Jesus saw them as spiritually sick who were in great need of a physician. Jesus’ purpose in coming to us was to call sinners to repentance. As Jesus ascended into heave He gave those who gathered the command to continue this purpose through the power of the Holy Spirit (Matthew 28:16-20). We can get so caught up in ourselves that we forget that the church is not about us. The church isn’t about offering products for us to consume. The church is not for those who have it all together. The church is about the gospel ministry. The gospel ministry calling sinners to repentance. At times we are all careful with who we spend our time with, but does our concern for what other people think cause us to miss out on gospel ministry? Are we too concerned with being found guilty by association, that our actions mirror the Pharisees rather than our Savior? Jesus’ call for the repentance of sinners is heard when we are willing to open our lives to fellowship with those outside of our circles. Levi was an unlikely candidate to be a follower of Jesus, but that is exactly who Jesus sought after over and over again. What question did the Pharisees ask Jesus? Reword the question into one you might be asked today. Thank God for the call of repentance from sin and the call to follow Him. Sit silently thinking about how this passage changes your daily interactions.